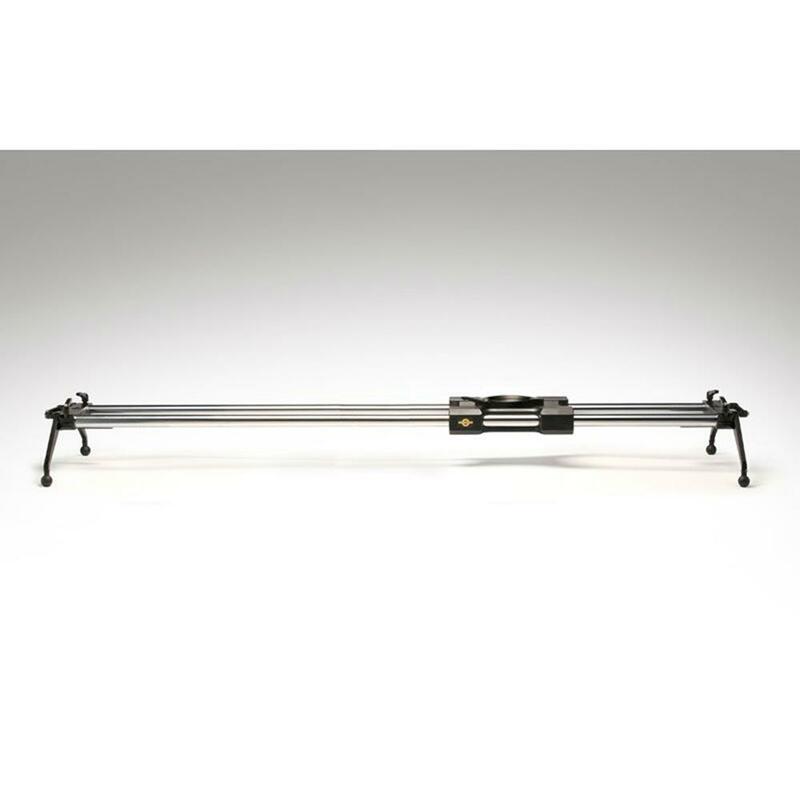 Designed for ultra-smooth movements with rigs up to 200 lbs. The Atlas 200 is built like a tank, maintaining its smoothness even after years of field use (and abuse). The Atlas 200 uses a highly refined steel ball bearing system and is easily broken down for transport. 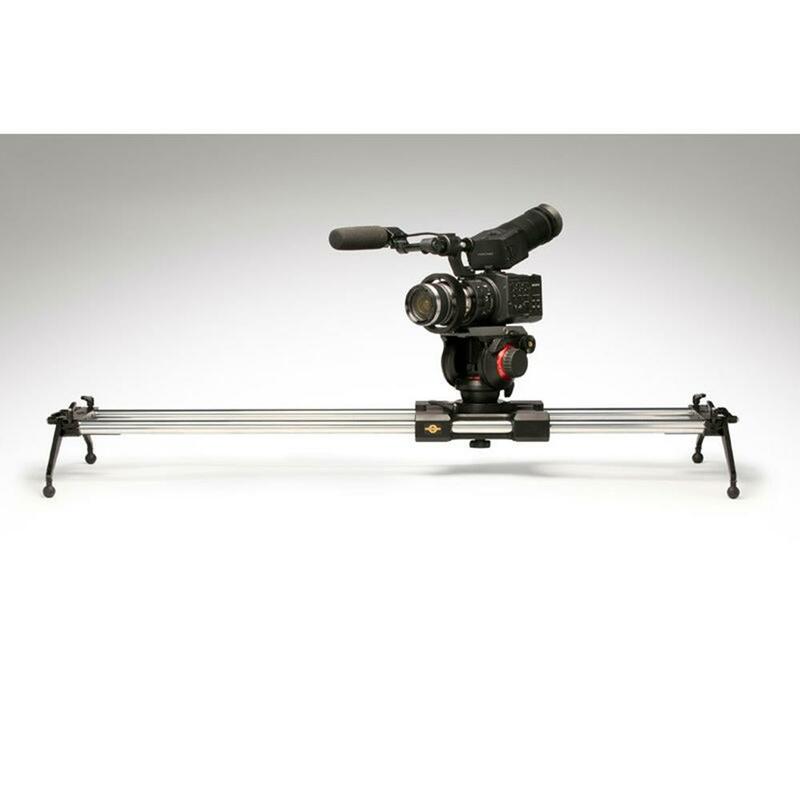 The slider weighs 42 lbs (19.3 kg). Users can mount the slider on a pair of tripods via the included tripod adapter plates (featuring 1/4-20" and 3/8" threads) or to light stands or c-stands via the built in 5/8" hole.